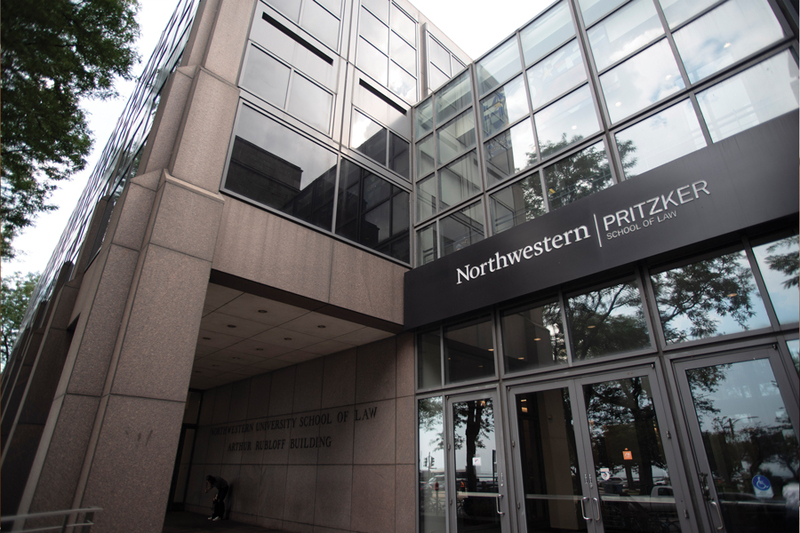 The Pritzker School of Law is planning to cut its staff and faculty workforce amid a disruptive budget deficit that is already hitting major University functions this year, according to a legal news site. The school will eliminate vacant jobs and end contracts with some short-term professors next year, according to an email from Dean Kimberly Yuracko to faculty reported by Law.com. The move is one of the most drastic measures taken by an academic department, after all units were directed by Northwestern administrators to reduce their spending by five percent this fiscal year. “We were thoughtful and data-driven in our decisions, and I am confident we won’t lose momentum on our strategic priorities,” she said. Yuracko cancelled a previously scheduled interview with The Daily last week, and did not respond to follow-up questions sent by email. The law school also plans to increase the size of its Master of Law program, according to Law.com. The school saw a 19 percent increase in applications this past year. The School of Law launched a $150 million fundraising campaign in 2014 to support financial aid and social justice initiatives. The school upped its goal to $250 million after receiving a record $100 million gift from J.B. Pritzker, the newly-elected governor of Illinois. Despite the fundraising success, Law.com reported that Yuracko wrote in the email that donations are not readily available, prompting the school to tap into its reserves.